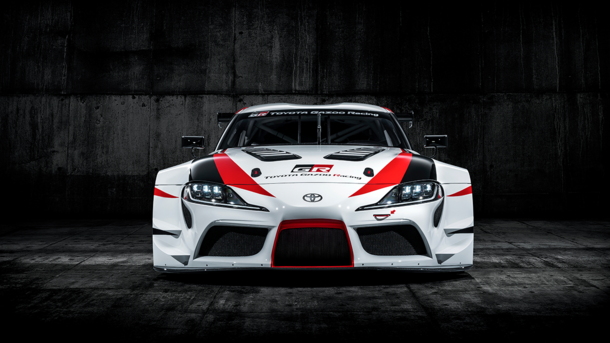 The CMI Toyota team are excited to let you know that Toyota has revived the name and spirit of its most celebrated sports car, confirming that it plans to produce a new generation of the legendary Supra. 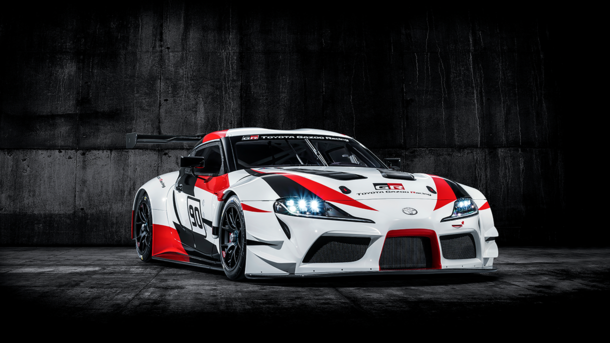 At the Geneva Motor Show earlier this year, Toyota committed to reviving the passion of the Supra brand, by displaying the Toyota GR Supra. The legendary super car will be launched here in Australia in the first half of 2019. 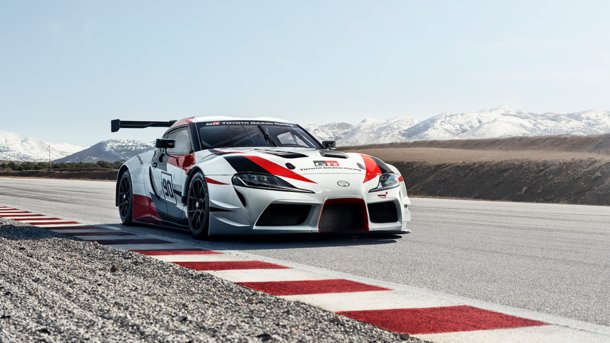 The vehicle (pictured in banner) was developed by Toyota’s Gazoo Racing Division and takes its inspiration from the TS050 hybrid race car from the World Endurance Championship. We don’t have confirmation on specifications, but early reports suggest the Supra will be powered by an inline-six performance engine. More information will no doubt be coming in the months ahead. 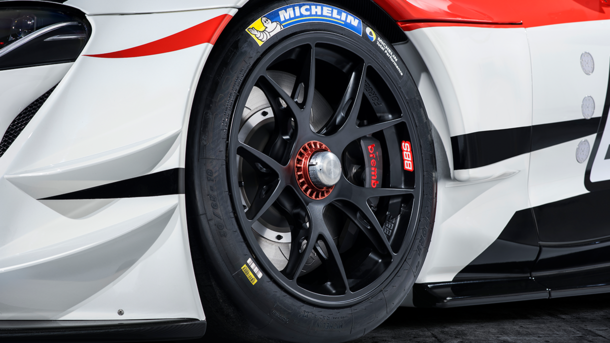 Just take a look at these images and we're sure you’ll agree Toyota’s passion and excitement about the “Supra” is contagious!